A place for poems, songs, rhymes, and traditions from around the world for both kids and grown-ups to enjoy! “Beware the Ides of March” on March 15th! 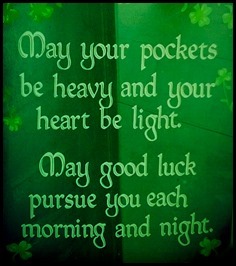 Quote from Terry Pratchett’s Thud! “Coffee was only a way of stealing time that should by rights belong to your slightly older self.” I don’t know if it’s true. But it sounds good. So, perhaps, as a coffee drinker, it’s something to ponder! 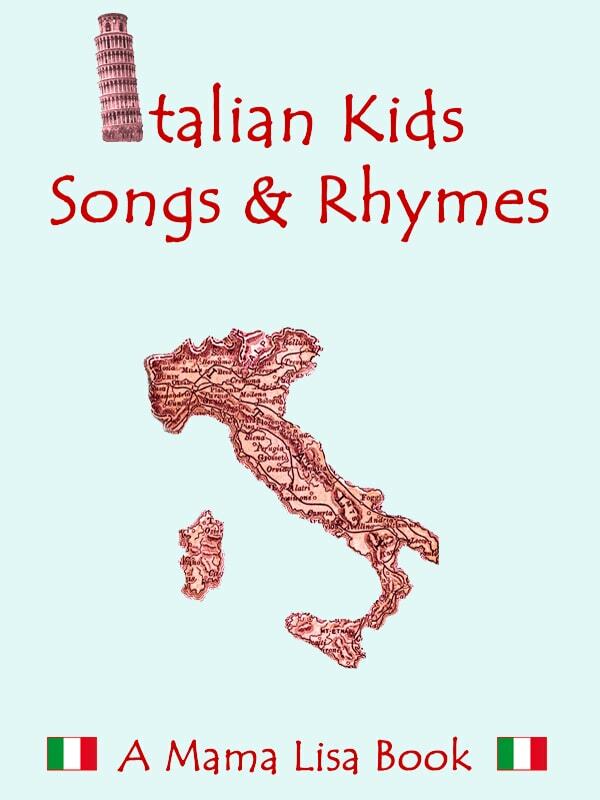 Over 80 songs and rhymes, in Italian with translations into English. Including favorite songs like "La bella lavanderina" (The Pretty Washerwoman), nursery rhymes like "Batta le Manine" (Clap Your Hands) and Christmas carols like the beloved "Tu scendi dalle stelle" (You Come Down from the Stars).